How would you go about getting attention online? Blog post? Infographic? Video? Think about the site you want to target and plan accordingly. Reddit loves itself, so if you go somewhere, you can pack the little robot and get to the front page of Reddit with a holiday photo. 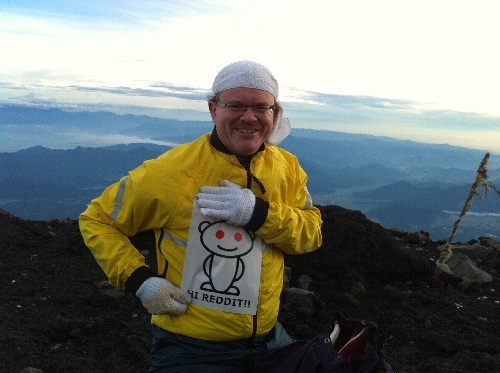 This guy climbed Mount Fuji, then submitted the pic to the image Reddit, normally the kind of place you'd only dream about getting on the front page of. 2459 upvotes later, and there he is. You are most likely targeting a specific niche, rather than a social aggregator, but you'll want to take a similar approach. Mum bloggers tend to respond to discounts, and reviewers to flattery. As always, though, the best way to get to know what your target market likes is just to get in there, look at the site and try to talk to the users or webmasters. Then give the people what they want. The internet is no place for the timid. There's just too much out there that distracts people. So if you provide a bit of the diversion yourself, you can get a lot of attention. Of course, you'll want to make sure you portray your brand in the right light. If you are targeting a younger audience, you can get away with a lot more. This video is by Improv Everywhere, and it's racked up 546,383 views at the time of writing. Not bad for a video posted 2 weeks ago. But even if you target an older audience, you can still have a viral hit on your hands. It might not have been intentional, but you can still ride that wave of attention while it's going. This video, an infomercial for the "Snazzy Napper", has had 458,825 views. This may well be the next Snuggie, and if you think that's a bad thing, apparently over 20 million Snuggies have been sold since 2008. People on the internet don't even have the energy to type out the words "Too long; didn't read", so you should be sure to make things as quick and powerful as possible. 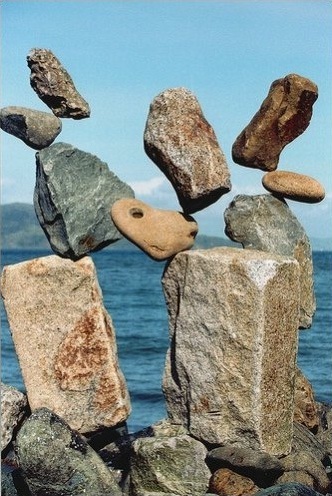 This picture is from Cracked.com's 17 Images You Won't Believe Aren't Photoshopped, a 6-part series that is only about incredible images, plus some context for the images. It was published on the site on 07 September and has had more than 1.1 MILLION views. It's this type of OMG This is incredible!!1! content that gets the attention of people who will go on to share it. So be bold, do something incredible and have fun. Then enjoy the attention.